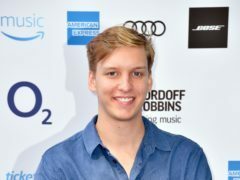 George Ezra has urged fans to buy and stream football anthem Three Lions to knock his own song from the top of the charts. Comedy duo David Baddiel and Frank Skinner’s football song Three Lions is on course to top the UK singles chart for a third time. 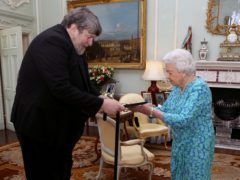 The world of classical music has been paying tributes to composer and conductor Oliver Knussen, who has died at the age of 66. 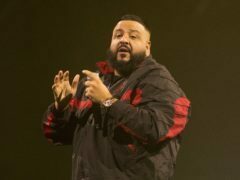 A Blackpool festival boasting Mariah Carey as a headliner has been postponed until 2019. 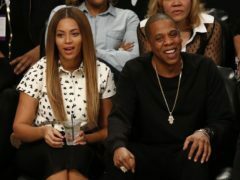 Beyonce, Jay-Z, Ed Sheeran and Coldplay front man Chris Martin will perform at the first Global Citizen Festival to be held in Africa to mark 100 years since the birth of Nelson Mandela. 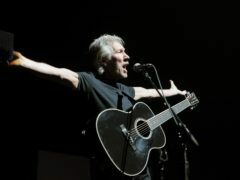 Organisers of the 30th Stonehaven Folk Festival have praised the positive atmosphere generated by a weekend of traditional music. 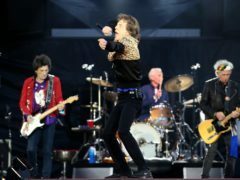 The Rolling Stones and Universal Music Group have announced a worldwide agreement covering the band’s iconic recorded music and audio-visual catalogues, archival support, global merchandising and brand management. Classical singer Camilla Kerslake has married former England rugby captain Chris Robshaw. 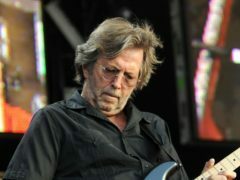 Eric Clapton rejoiced in the Three Lions’ World Cup quarter-final success as he took to the stage for a balmy British Summer Time performance. 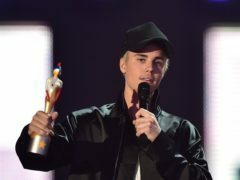 Justin Bieber is reportedly engaged to Hailey Baldwin after weeks of dating. 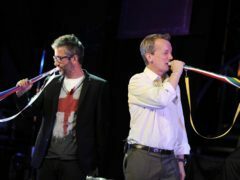 Football anthem Three Lions has hit the number one spot on the Official Vodafone Big Top 40 chart following England’s World Cup win against Sweden. Kimberley Walsh has said her friend Cheryl’s new music sounds “exciting”, and that she has a good working relationship with their close friend and former Girls Aloud co-star Nicola Roberts. 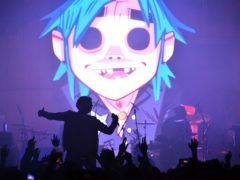 Gorillaz – the band fronted by Damon Albarn – had their set at Danish festival Roskilde interrupted when a rapper fell from the stage. 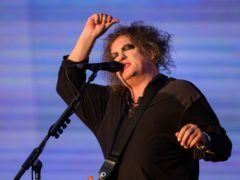 The Cure performed in front of a packed Hyde Park in London on Saturday, almost 40 years to the day since their first ever show. 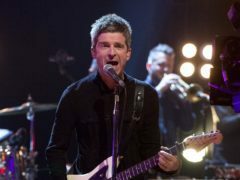 Noel Gallagher prompted boos from fans as he shared his views on England’s World Cup game with Sweden, saying football is “not coming home”. 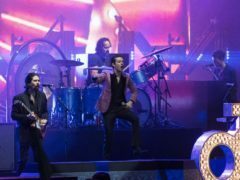 Dua Lipa has paid tribute to her breakout number one hit and female empowerment anthem New Rules, which was released a year ago. 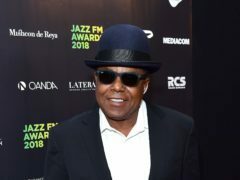 Tito Jackson has said his father will be “happy to be reunited” with Michael following the musical family patriarch’s death. 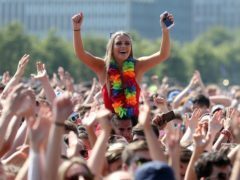 For a small island, The Tiree Music Festival, which takes place next week, is a pretty big hitter. 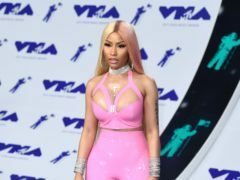 Cardi B shared a childhood picture with fans as she prepares to become a mother for the first time. 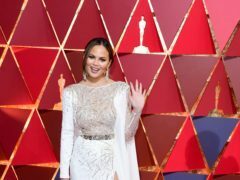 Chrissy Teigen shared a cute family video of her husband John Legend and the couple’s two children. 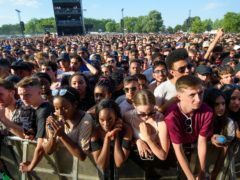 Music fans at London’s Wireless festival have observed a minute of silence in honour of people killed in street violence. Panic! 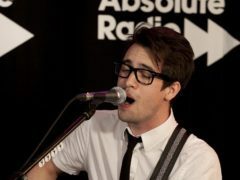 At The Disco frontman Brendon Urie has come out as pansexual. 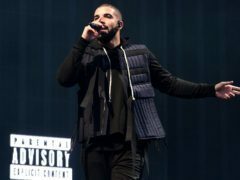 Drake’s new album Scorpion has debuted at the top of the charts, denying Florence and the Machine the number one spot.